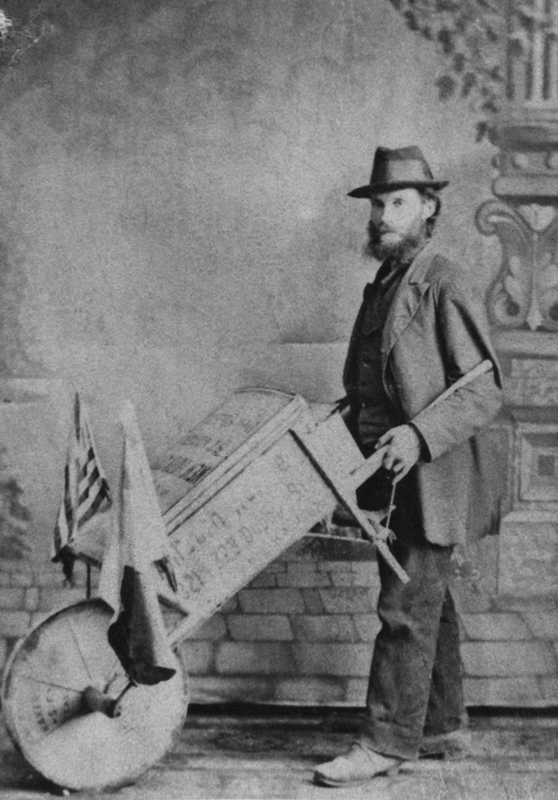 Above is a picture of what appears to be a merchant or a “sutler” at Fort Sanders. Sutlers were people who followed the army to sell provisions to its soldiers. At one point in time, the sutlers were banned from selling alcohol to the troops at Fort Sanders, as they were getting into too much trouble in town.